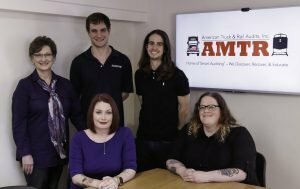 Five AMTR Employees Get Mensa Invitation - American Truck & Rail Audits, Inc. This is just another reason to partner with AMTR. When we say we are the “Home of SMART Auditing®,” we are not kidding!